Very Well made, much sturdier than OEM part. Shipped quickly. 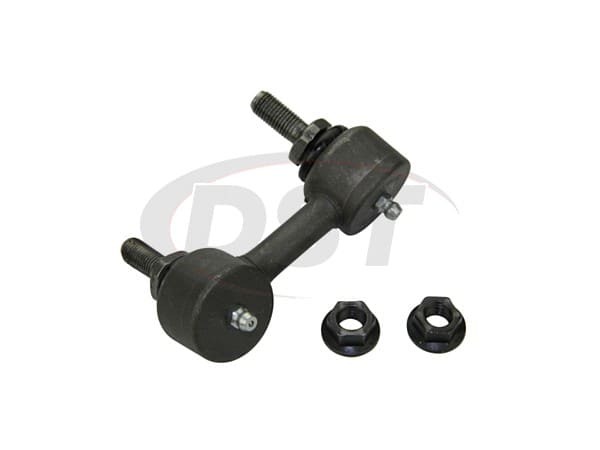 starstarstarstarstar" Excellent parts, easy install and fast shipping "
Heavy duty compared to stock, easy to replace, NO allen screw needed like with the OEM ones. I spent twice as much time getting the old ones off as getting the new ones on. I also bought the bushings. 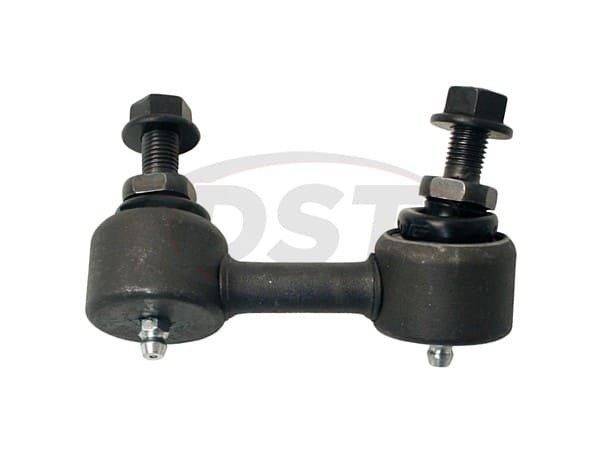 I recommend replacing the bushings as well as end links, if the links are worn out, so are your bushings. Vehicle is smooth again. 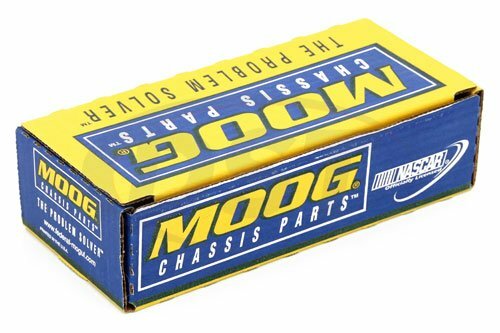 I highly recommend these and will be buying Moog again when I need them for any of my other cars/trucks. They absolutely blow the OEM end links out of the water . Easy to use and tighten . They are pretty buff and tough . starstarstarstarstar" these are widely recommended for a reason "